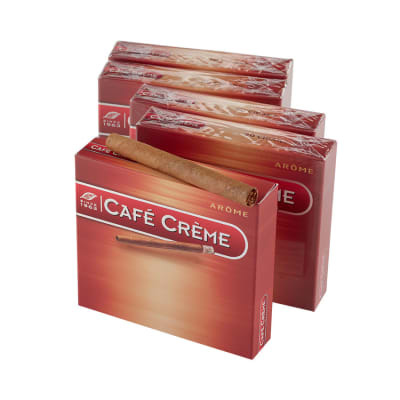 The Cafe Creme Arôme is a flavorful and highly aromatic cigarillo made with a tobacco blend from the Far East, Africa and Brazil. 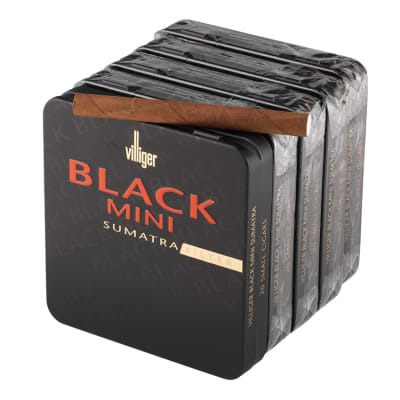 Wrapped in a blond Ecuadorean leaf, these little cigars are an excellent choice when a small, mild smoke is in order. 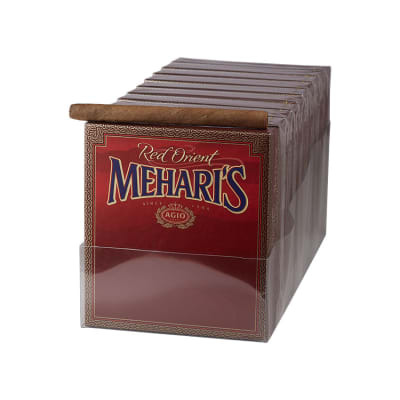 The best cigarillos ever! You will enjoy every second with those. 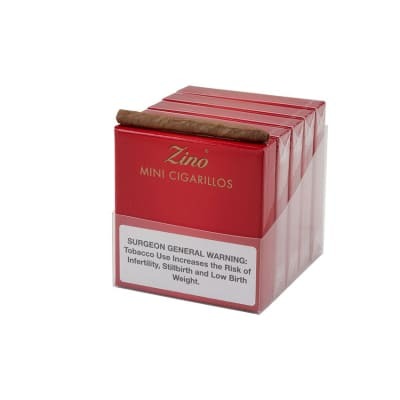 I love the aroma of these little cigarillos, and they are reasonably mild, to my taste. 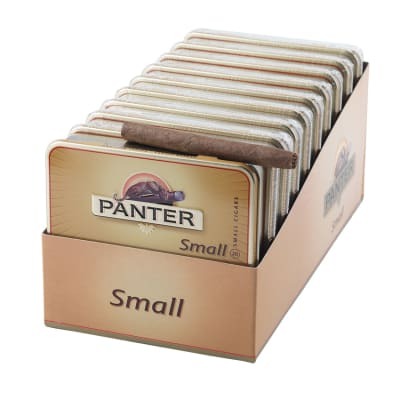 My only complaints are that they are not available in a larger size, because their tiny size (3 X 20) means they only last about 15 minutes, or less. The only negative, and it is minor, is that they go out quickly if not puffed regularly. I've tried the other flavors, but to me this mixture is the only one I like. I now buy them by the 100-pack. And thank you Famous for having them on sale recently at $29.95/100. I hope you will repeat the sale regularly.